Paddle pristine waters. Hike to the summit. Scale beautiful bluffs. From the edge of the Boundary Waters Canoe Area Wilderness in northeastern Minnesota, Menogyn is uniquely situated to provide access to some of the finest wilderness areas in North America. We specialize in canoeing, backpacking and rock climbing trips for teens. Generations of young lives, spanning over 90 years, have been transformed by a Menogyn experience. Through wilderness travel and environmental learning experiences, teens build leadership skills, gain confidence and explore extraordinary places. 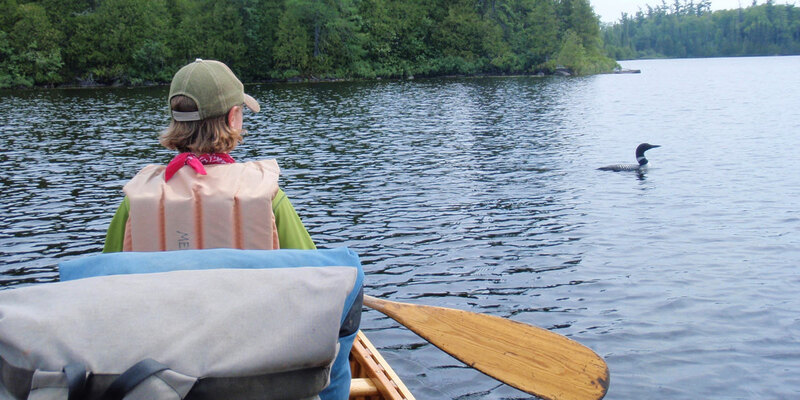 Summer wilderness trips for teens. Ages 12-18. Reconnect with Camp Menogyn July 19-21. 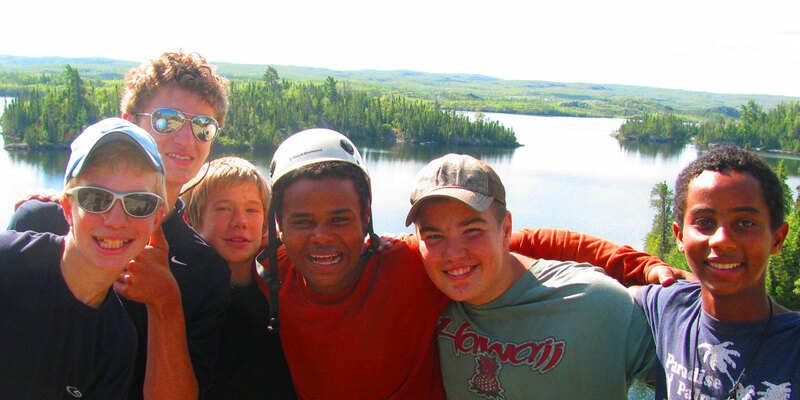 How has Camp Menogyn impacted your life? 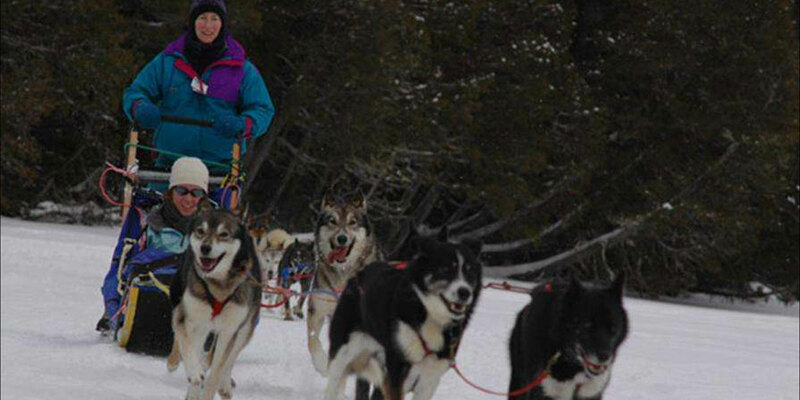 Dogsledding, retreats and meetings in a gorgeous natural setting. Your commitment makes a difference. Cory Maria Dack has been a part of the Menogyn community for more than 10 years. Bring your questions and meet the staff on April 23.